Panama Business. 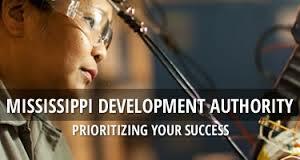 Representatives from Mississippi Development Authority will lead a delegation of Mississippi companies on a business development mission to Central America Sept.19-25, 2015. The trip is designed to connect Mississippi businesses that want to expand trade and create new business relationships with qualified buyers in Costa Rica, Nicaragua and Panama. 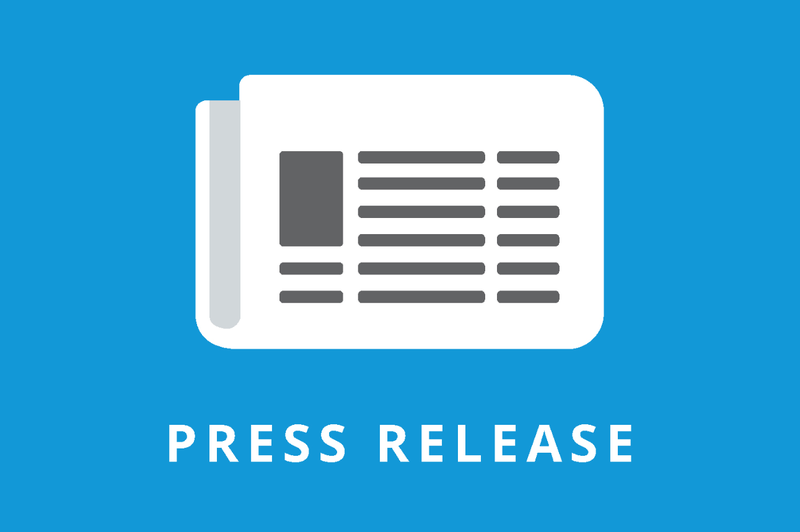 With the goal of increasing Mississippi exports to the region, the mission will help participating firms gain market information, make business and government contacts, solidify business strategies and advance specific projects. The mission will include business-to-business matchmaking appointments with local companies and site visits. The trip will be a multi-industry mission; however, the following sectors have been identified as lucrative prospects: agricultural, automotive parts/service equipment, building products, construction equipment, port/shipbuilding equipment, security and safety equipment and telecommunications equipment. Prior to meeting with business members of the state delegation, MDA works with qualified potential buyers, agents, distributors and joint venture partners from countries targeted in the agency's business development missions. MDA also works with Mississippi companies before, during and after the trip to help them best capitalize on the opportunities realized as a result of participation.